Take command on and off the water with the Costa Canaveral sunglasses and its large navigator themed squared-off frame. Built with ultra-strong Titanium front frame and Beta-Titanium temples for natural spring flex action. 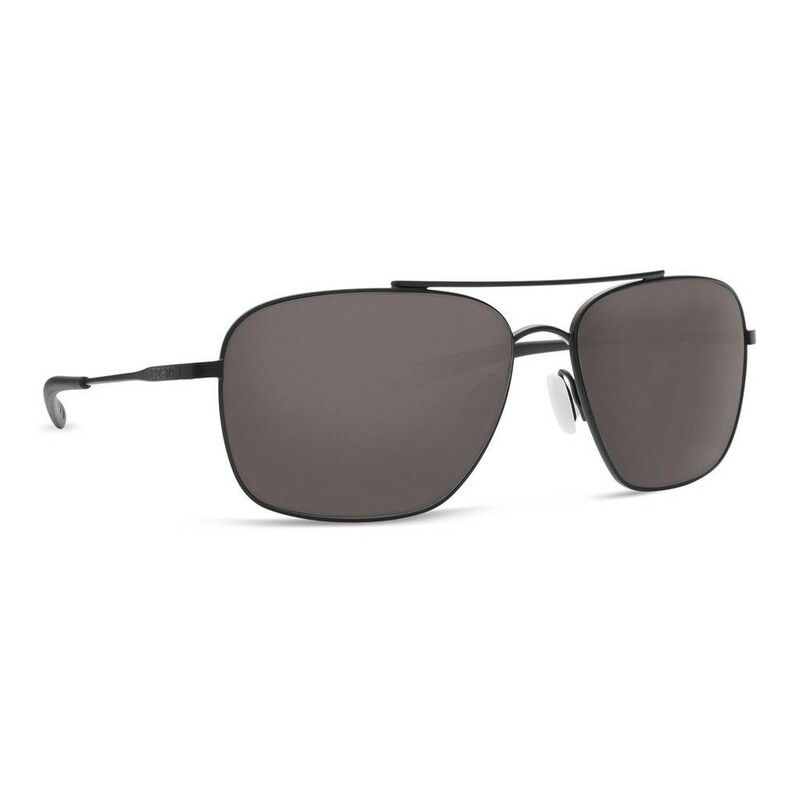 The ultralight Canaveral with Hydrolite® nosepads and temple sleeves leads in comfort and is available in multiple frame and 100% polarized lens colors to suit your style and light management needs.